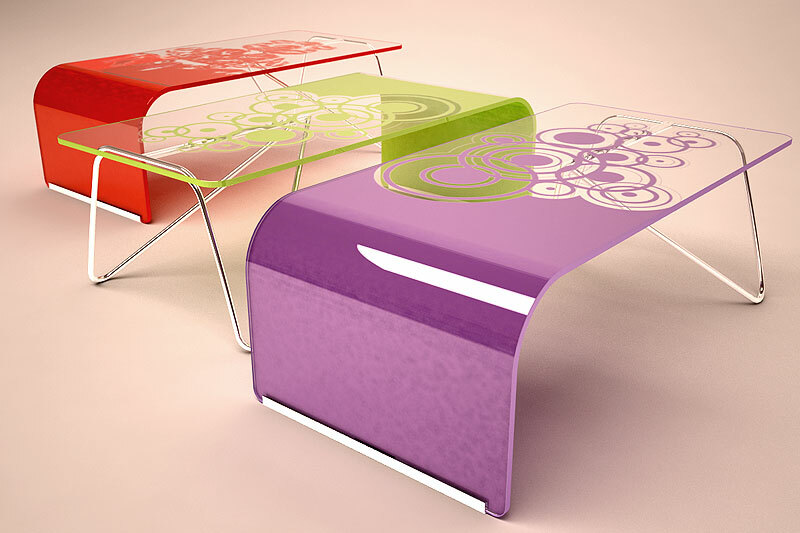 Small cafe table for everyday use. 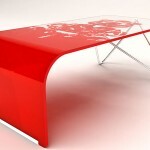 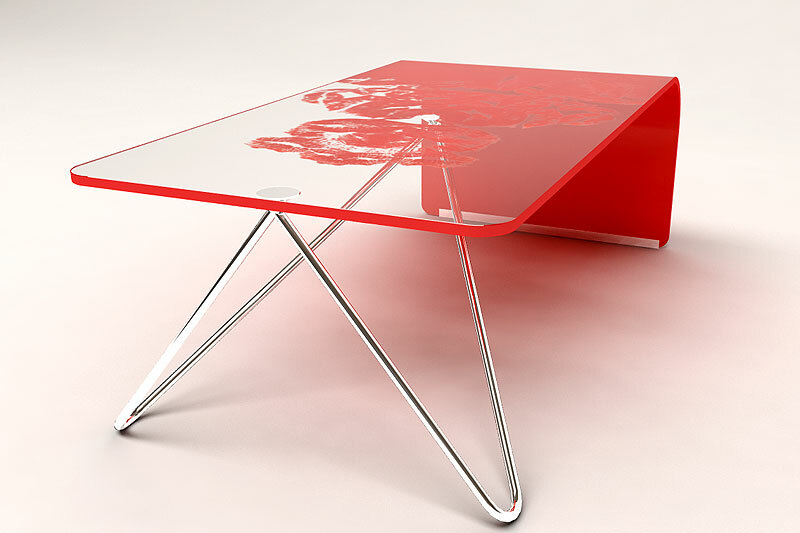 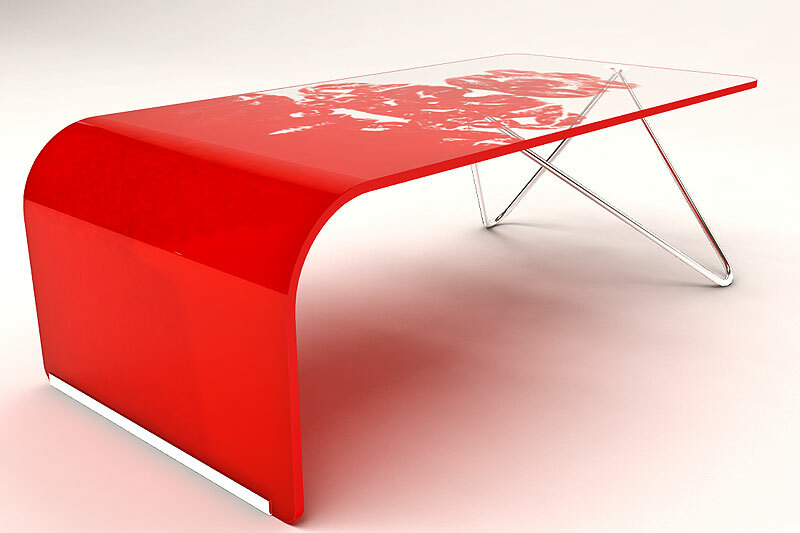 Made from tempered glass 8 mm and metal base, this table can easily to be made for the home’s mood. 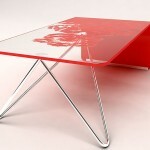 You need to choose your favourite graphic design and it will be printed on the glass.